Charles Brown is director of operational excellence for Intervala where he is responsible for advancing the company’s continuous improvement initiatives and programs, including leadership of the quality function. 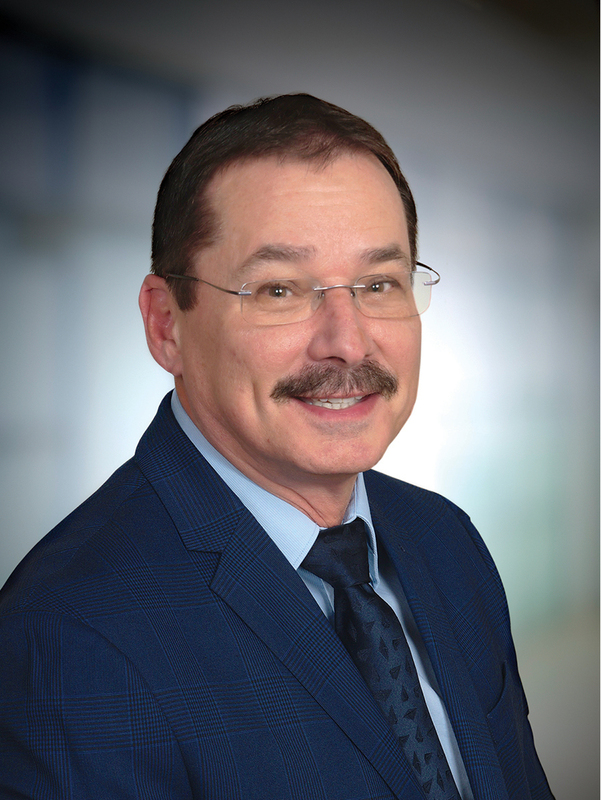 He is a Six Sigma master black belt and an accomplished and focused OpEx leader with more than 30 years of operational excellence, quality and operations leadership experience in the high-complexity electronics manufacturing arena. Charles joined Intervala in 2019 from electronics manufacturing services provider Cal-Comp USA where he served as director of operations and site manager. He previously was employed as director of operations and director of quality for Mercury Systems, Inc. During his extensive career, he also held operational excellence, manufacturing engineering and quality management positions with Teledyne Technologies, Inc., Sprint, Vicor Corporation, Honeywell FM&T and Motorola. Charles holds a bachelor’s degree in physics from Shippensburg University and Six Sigma black belt and lean sensei certifications from Motorola University and Villanova University, respectively. He is a fellow and life member of the International Microelectronics and Packaging Society (IMAPS) and serves as associate editor for the society’s Journal of Microelectronics and Electronic Packaging. He is a past member of the board of directors and former vice president of publications for the Surface Mount Technology Association (SMTA).